Avoid wicking of stored fluids into the fabric without addional efforts during processing! Profit of the Heytex solution against wicking. This guarantees stored substances being kept inside and water outside of the tank. 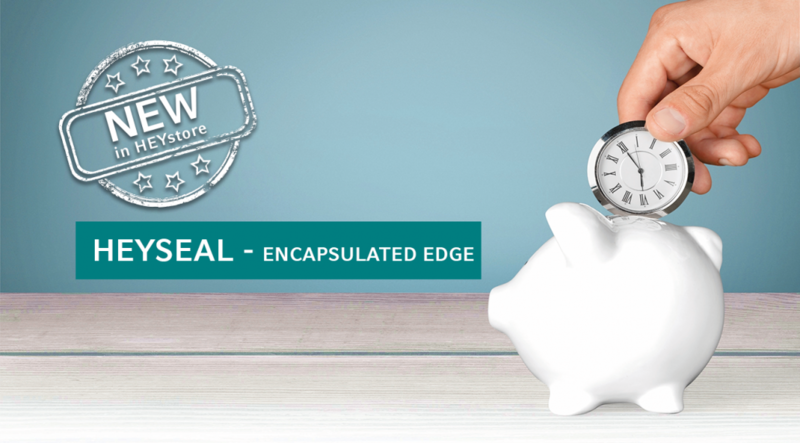 Encapsulated Edges are available ex works and are tailor-made offerinig a very wide range of features, articles and colors.